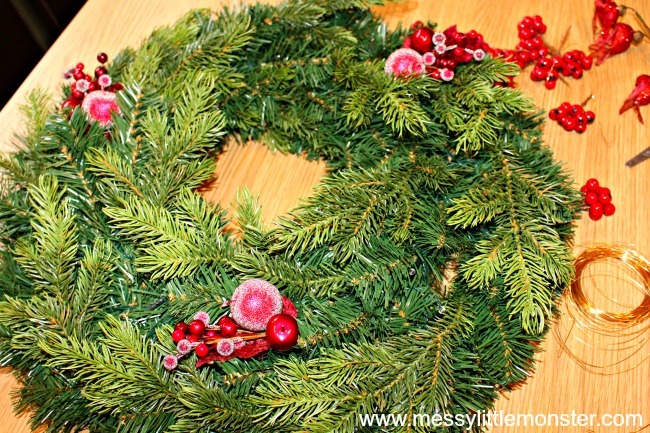 Get your home ready for the festive season with a DIY Christmas wreath. 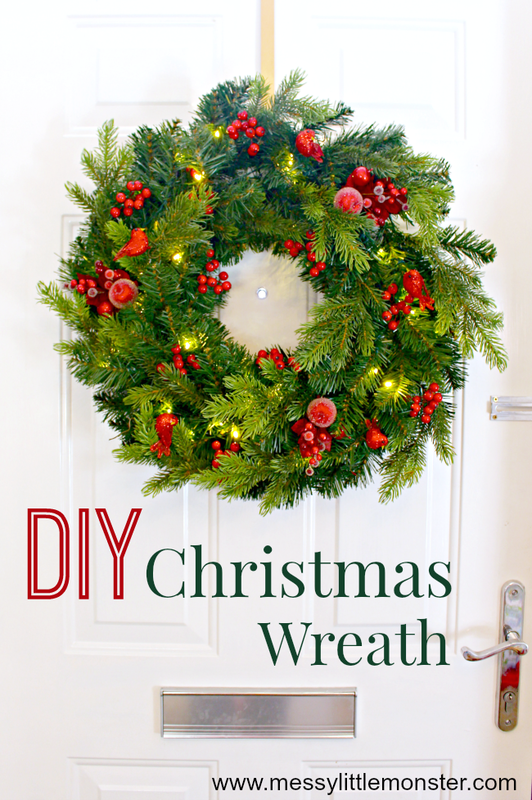 If you can find time in-between all the other Christmas crafts and activities making a wreath to hang up as a decorative feature is great way to give your home that festive feel. 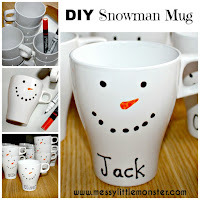 Guests will get a warm welcome and feel festive the moment they step into your home! 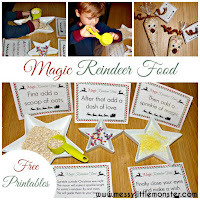 Are you looking for more Christmas craft ideas? 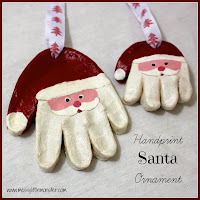 Take a look at our countdown to christmas, our handprint wreath and poem and our DIY keepsake gift ideas. Buying a shop bought wreath will always look fantastic, but there is something special about adding your own homemade touches. Today we are sharing a Christmas wreath DIY using a twinkly pre-made wreath which we have added decorations to to make it our own. The result is a warm, individual looking wreath with our own personal touches added in. The best part was that it only took about 30 minutes to create! We got our wreath and all our decorations from the John Lewis Christmas shop. 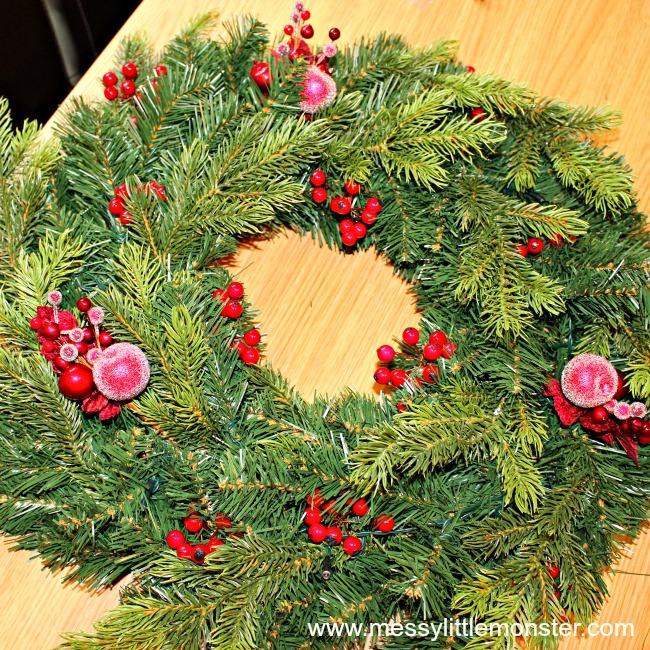 Begin by attaching the three frosted berry picks to the wreath using gold craft wire. Make sure that they are evenly spread out across the wreath. Turning the wreath upside down makes it easier to twist the wire around the stems to keep them in place. 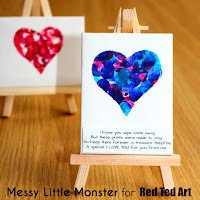 Next add the 10 small red berry picks. 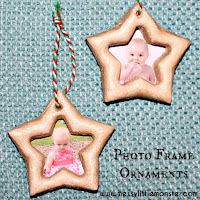 Dot them around the wreath randomly. These have wire holding them together which can be twisted around the wire under the wreath to keep them in place. Cut the 5 glitter birds off the stick which they come on. Twist the wire that the bird feet are on into the wreath to keep them in place. 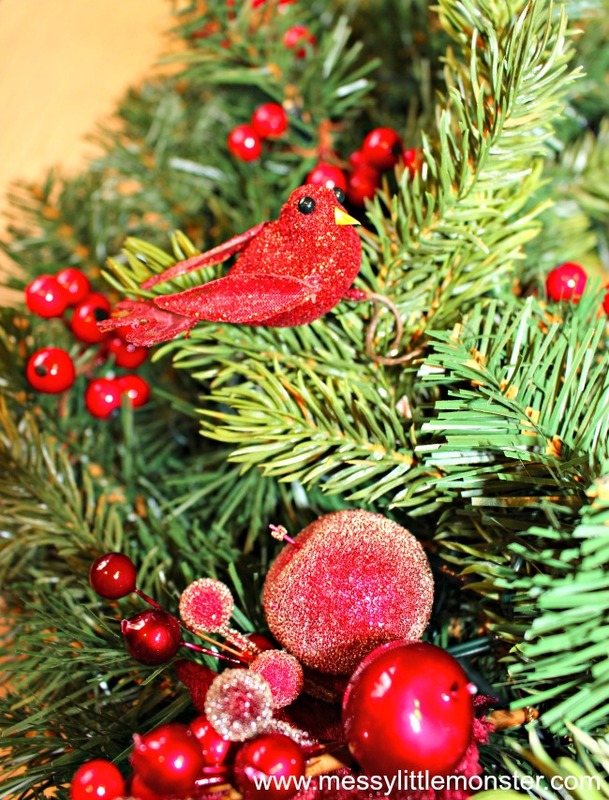 Make sure the birds are evenly spread across the wreath. Finally add batteries to the wreath and hang it up on your door as a warm welcome to all your guests this Christmas. 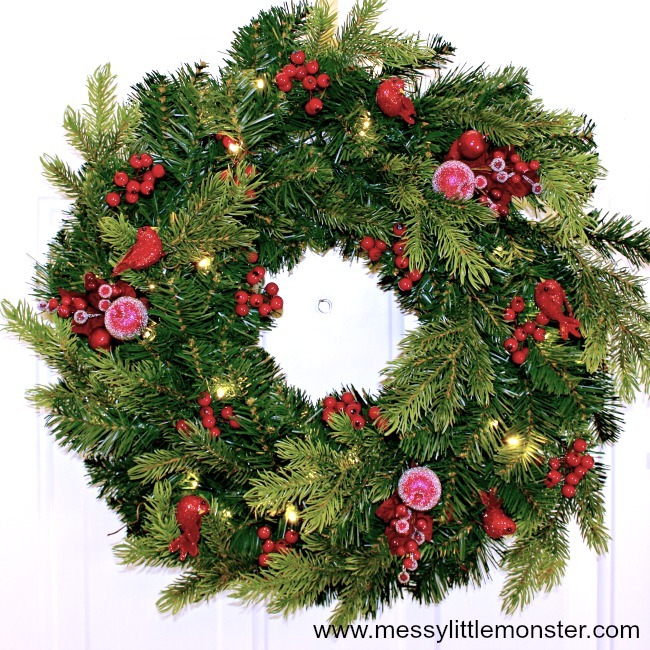 This DIY Christmas wreath looks stunning hanging up on the door and has been admired by many already! It is a really full, beautiful wreath which I hope we can keep for years to come. In just 30 minutes and using 3 sets of decorations we transformed a plain wreath (with lights) and made it our own. 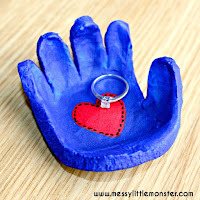 I love that it has our own personal touch and it was really easy to create. 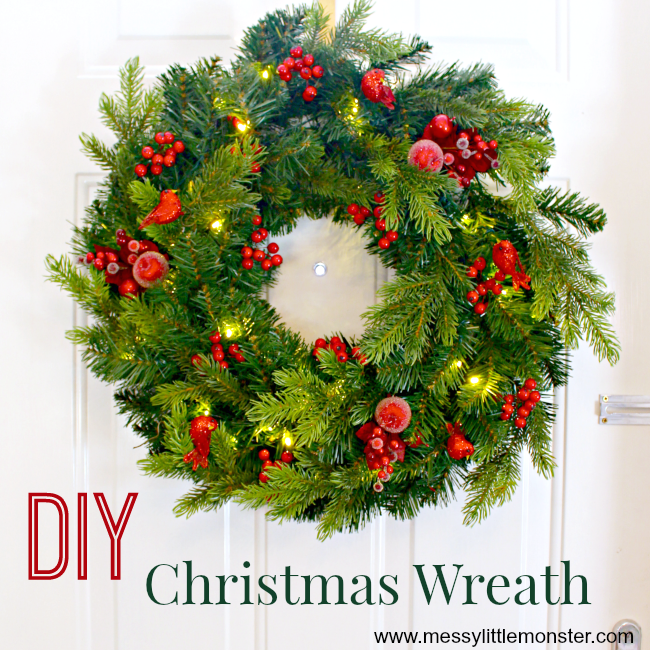 So if you are thinking about making your own DIY wreath this Christmas, go for it! Disclosure - This post is sponsored by John Lewis. We were gifted these beautiful decorations in order to create this wreath.